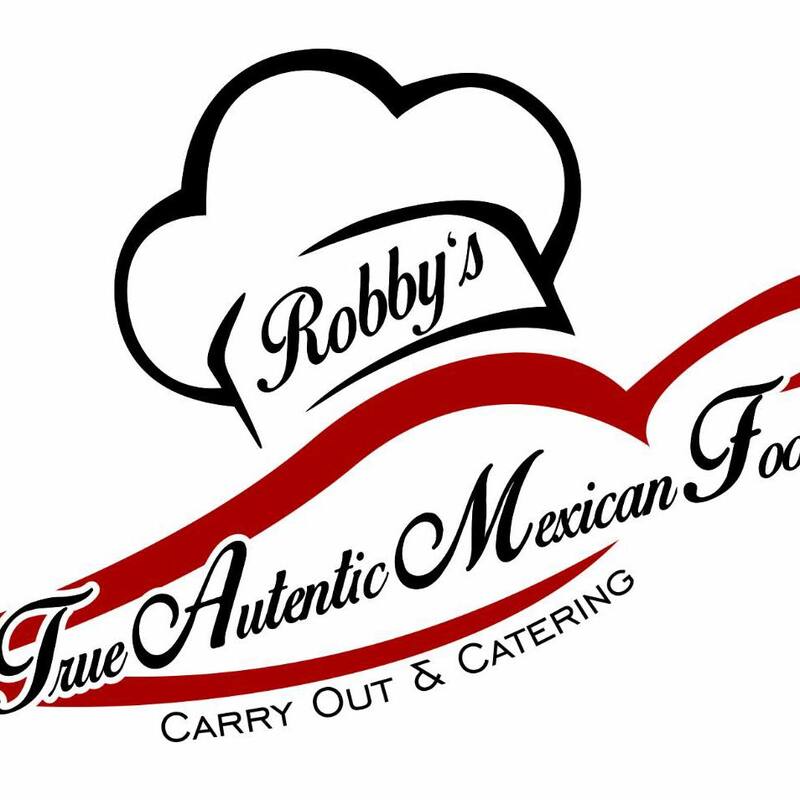 September 2018 update: Robby’s Mexican & Spanish Cuisine now open! Corner of South Airport and Garfield. Menu is here. Facebook is here.